Lauren and Henry were married on an uncharacteristically cool and rainy day this July. While some couples might have been showed concern for the weather, and Henry weren’t phased at all. 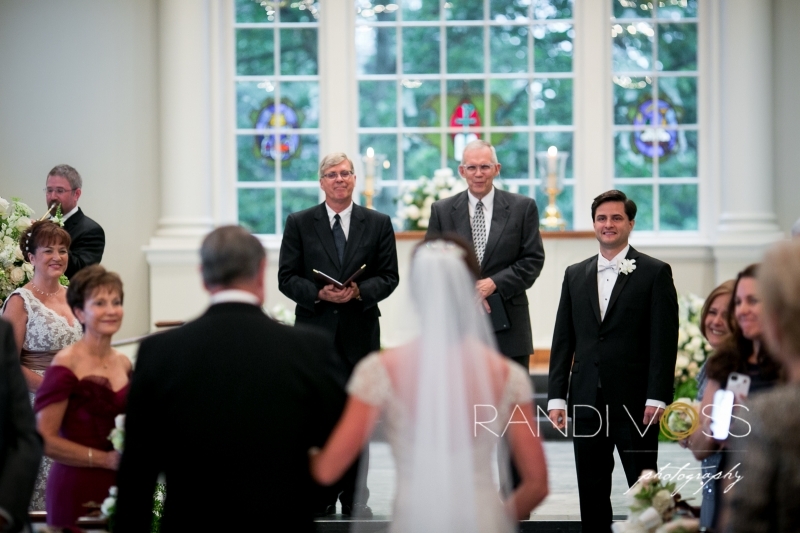 They were determined to have a great day enjoying their wedding with their guests. And that’s just what they did! As Lauren walked down the aisle at Fox Chapel Presbyterian Church, I could hear everyone around me loudly whispering about how absolutely gorgeous she looked. Henry thought so too because I saw him wipe a tear away as I was turning to photograph Lauren and her dad walking past me in the aisle. 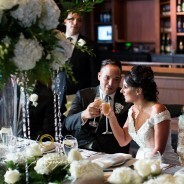 Once married, they mingled and celebrated with their guests in a reception at the beautiful Fox Chapel Golf Club.